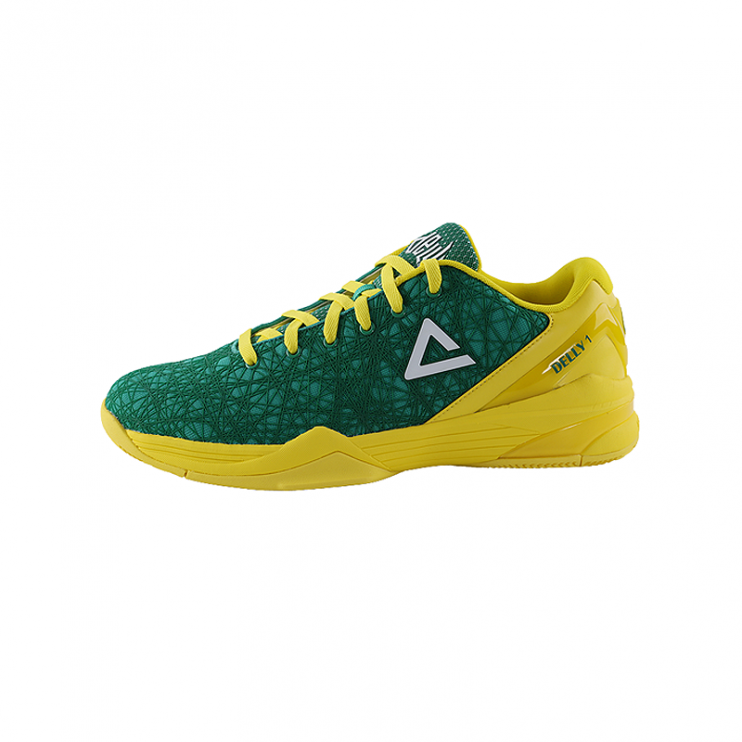 Basketball Geelong is an official retail outlet for Delly1 by PEAK. 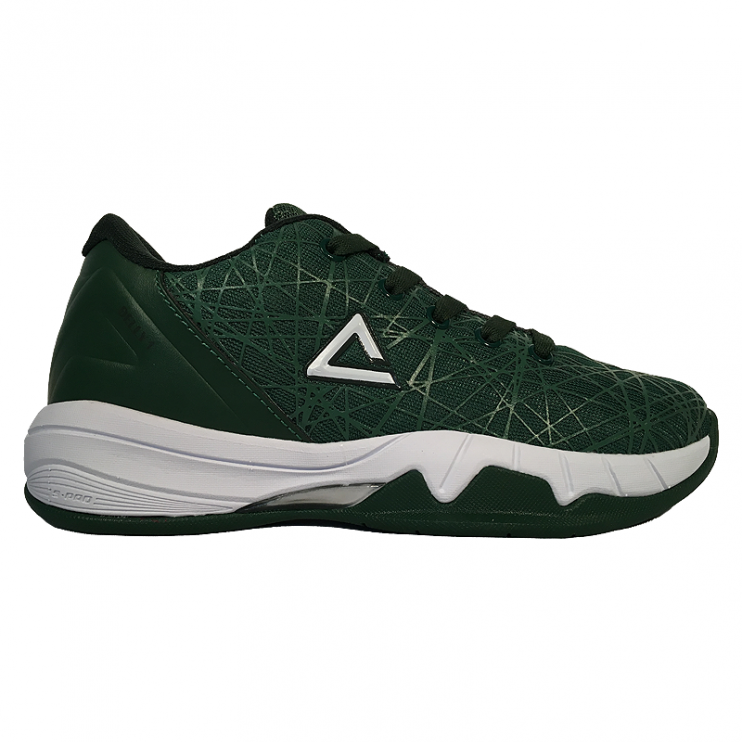 Online and in person orders are placed within 24 hours of purchase with the distributor and shoes are delivered directly to your nominated house, or AWA Stadium. 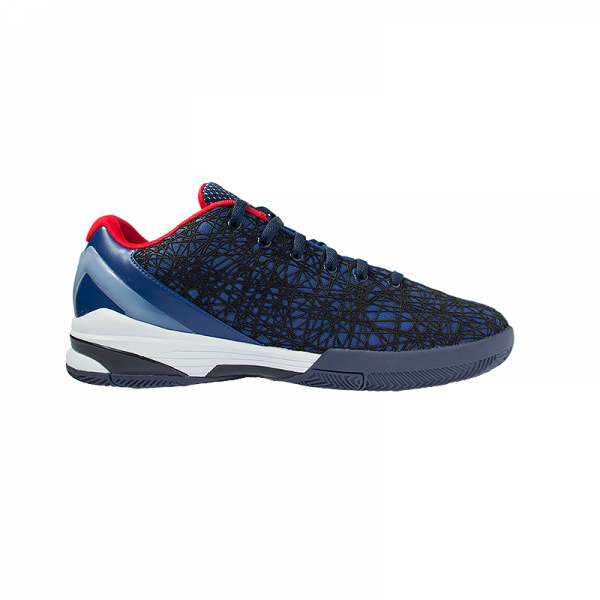 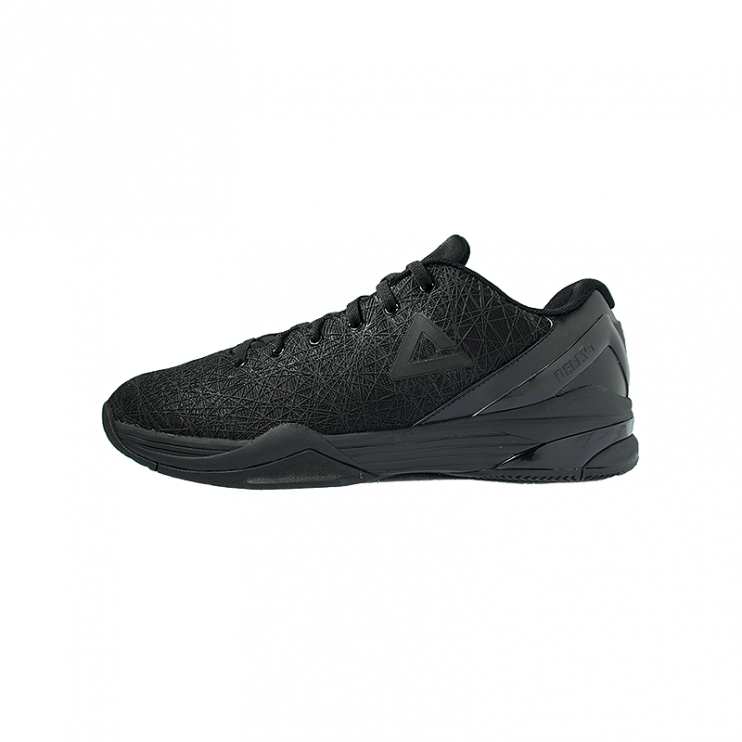 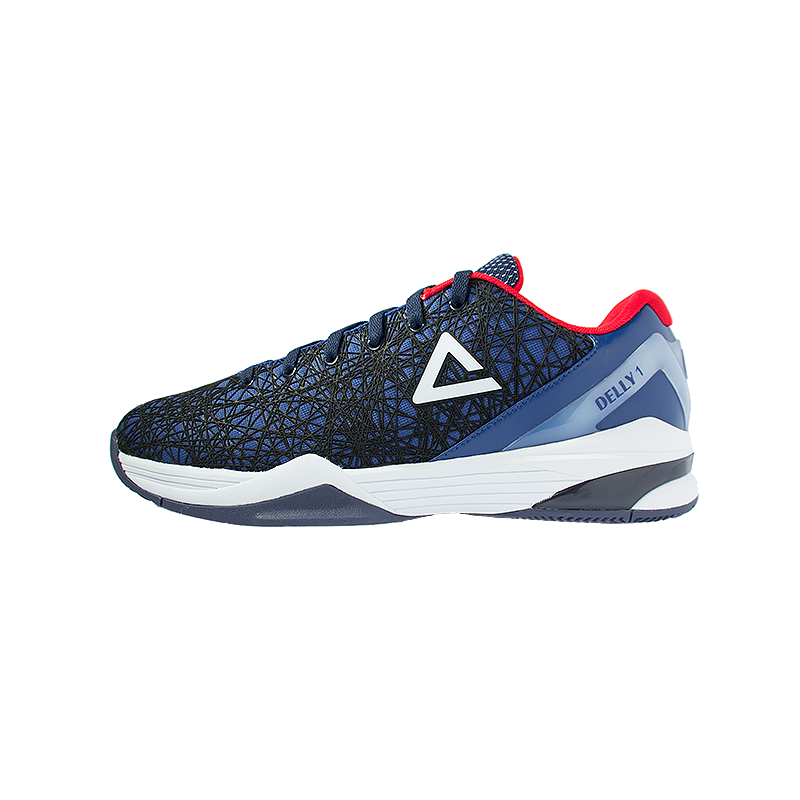 Basketball Geelong currently does not carry stock of Delly1 shoes. 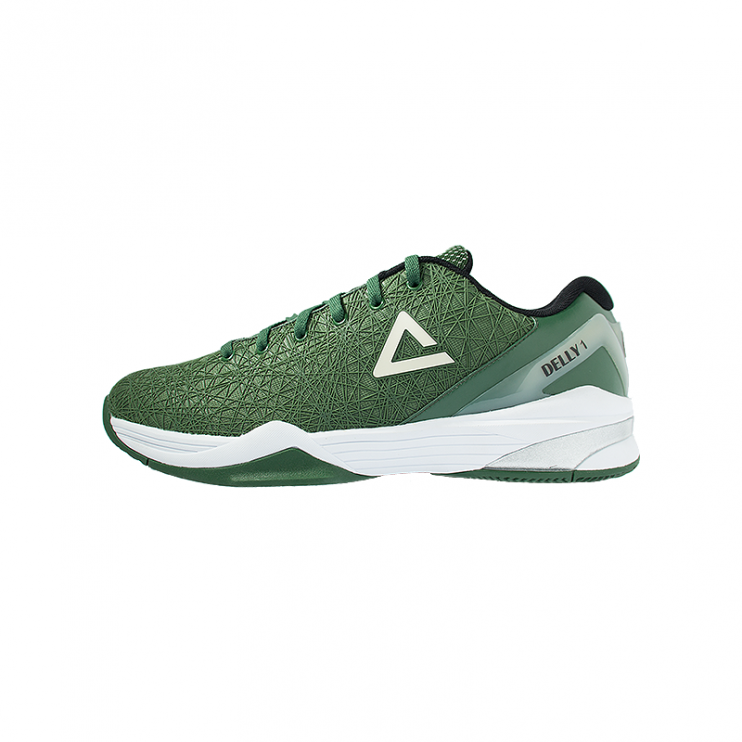 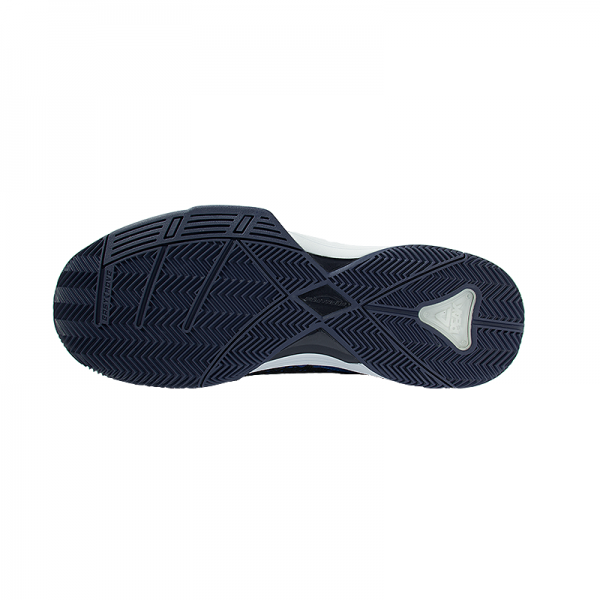 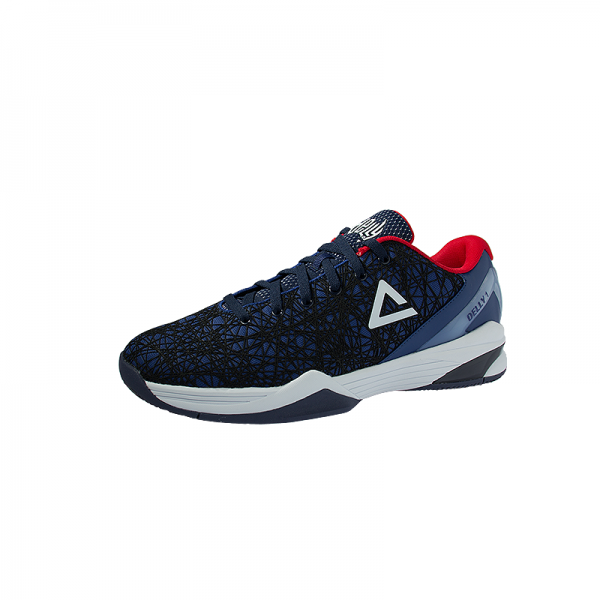 PLEASE NOTE: The Delly1’s are produced in EUR sizes. 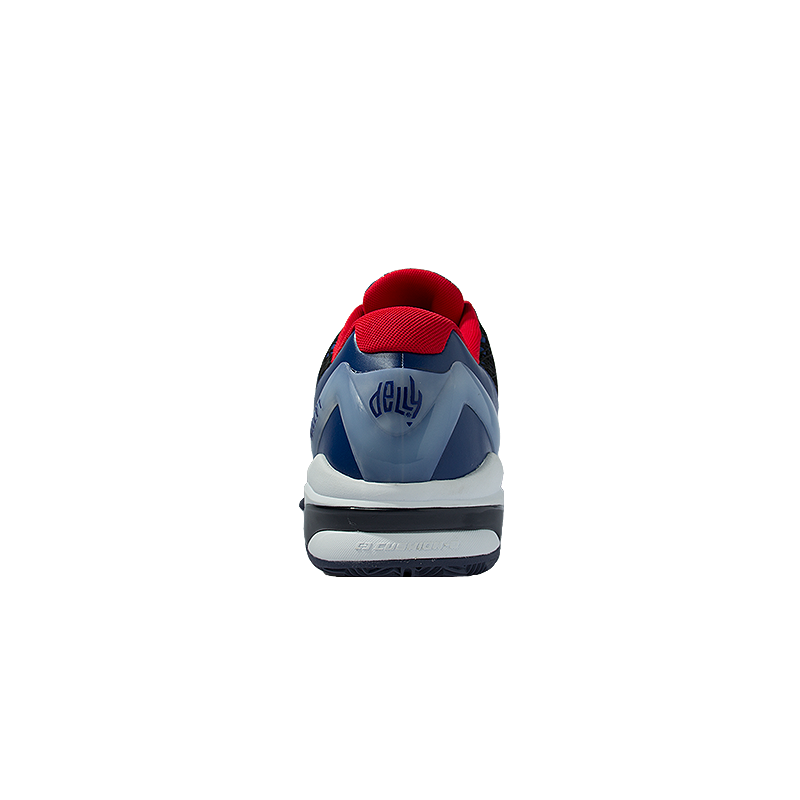 The U.S. sizes shown are an estimate only. 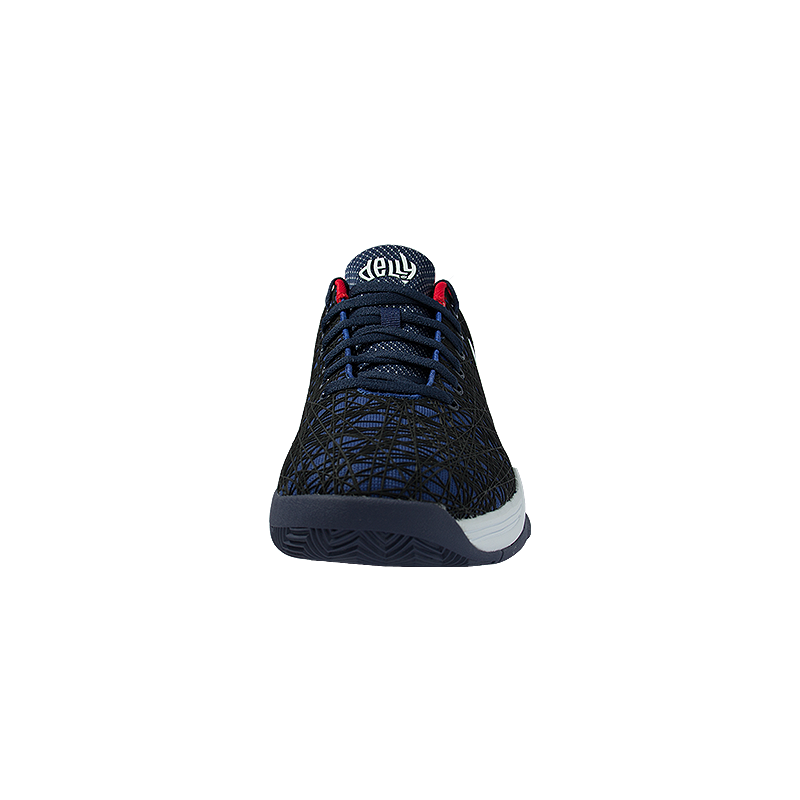 Please check your EUR sizing.